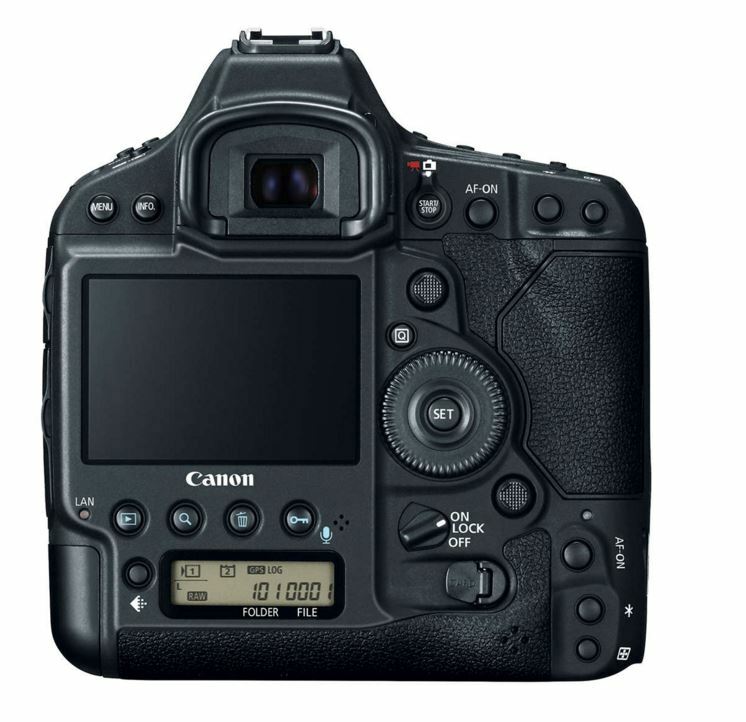 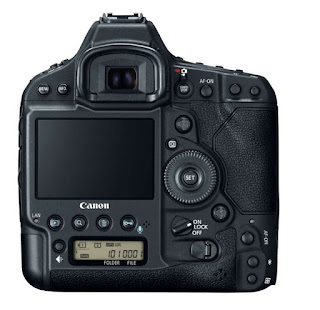 MELVILLE, N.Y., February 1, 2016 – Rising to meet the rigorous and evolving demands of professional photographers and videographers, Canon U.S.A., Inc., a leader in digital imaging, is proud to announce the new Canon EOS-1D X Mark II DSLR camera. 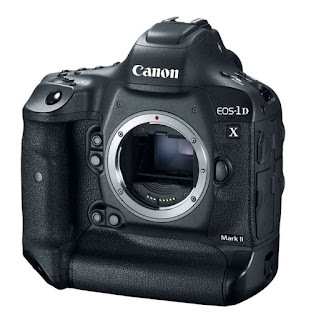 With a new 20.2 megapixel 35mm Full Frame Canon CMOS sensor and Dual DIGIC 6+ Image Processors, the EOS-1D X Mark II professional digital camera delivers stunning image quality and speed. 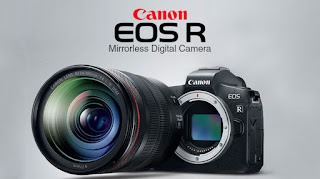 Combining the ability to capture high-resolution still images at speeds up to 14 frames per second as well as stunning high-definition video up-to-4K 60P featuring Canon’s proprietary Dual Pixel CMOS Autofocus (AF) technology, the Canon EOS-1D X Mark II camera becomes the ideal camera for any professional image creator.